From the information currently available, it appears that judicial authorities have concluded that Fire Service officers have committed the crimes of manslaughter and arson due to negligence. 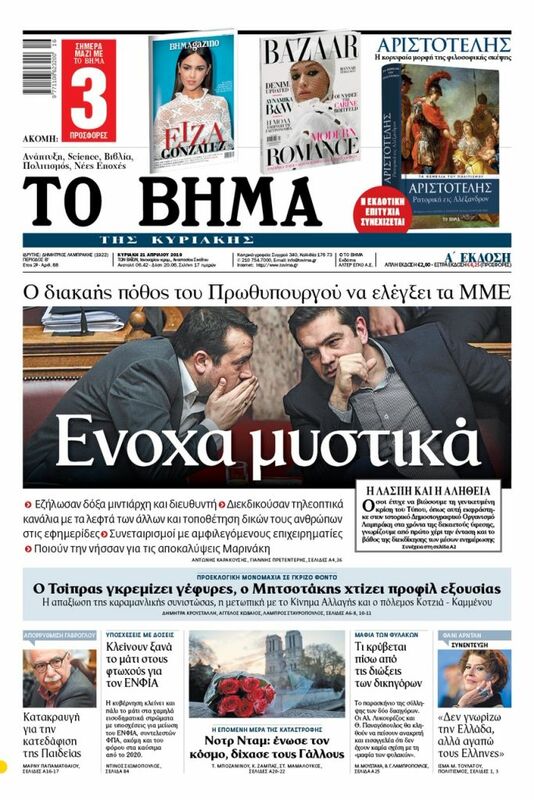 The judicial probe of the Mati tragedy could turn against Greek Police officers, or it may decide that they did not have the authority and capability to proceed with further actions and that there is no legal precedent. If police officers are prosecuted, it is unclear what impact that will have on the promotions in the Greek Police that are expected in September, and whether that may create tumult in the police force. These issues are concerning police top brass and lawyers, as there is the possibility that over 15 prosecutions over the Mati tragedy will include high-level officers, and not just security forces. From the information currently available, it appears that judicial authorities have concluded that Fire Service officers have committed the crimes of manslaughter and arson due to negligence. The same applies for municipal authorities’ management of the fire as regards deficiencies and the fateful “evacuation plan” for Mati, which never existed. 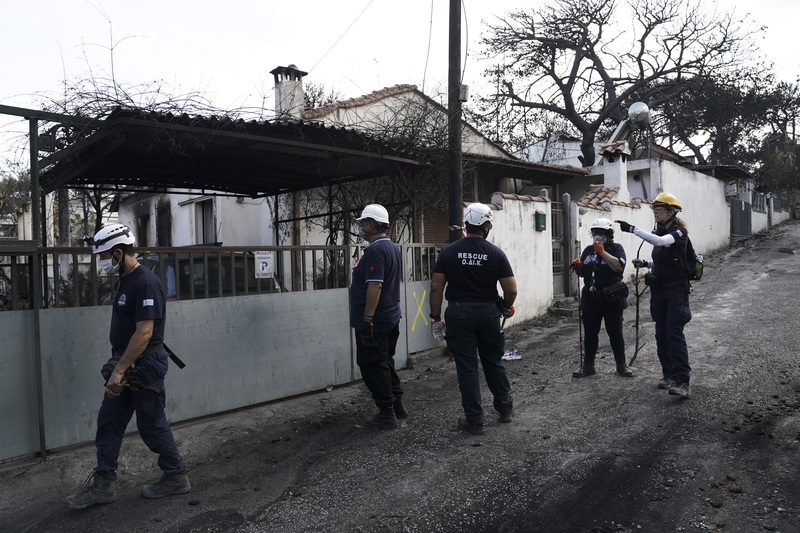 The prosecution will be based on the2007 precedent in the case of the deadly wildfire in Ilia prefecture, in which responsibilities were attributed. It is unclear whether dereliction of duty charges will be filed, as that presupposes malice on the part of officials. Such a prosecution had led to the shelving by judicial authorities of the responsibilities of Fire Service officers for the 2007 fire that ravaged the forest of Parnitha.